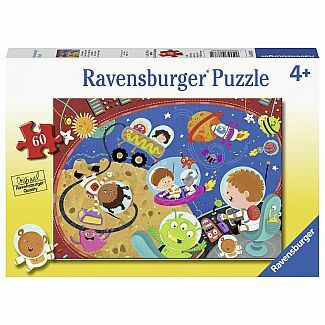 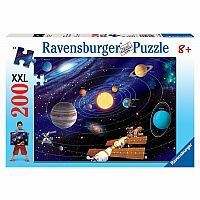 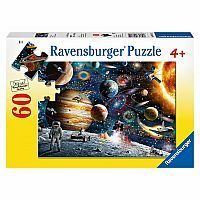 Home Shop Online Jigsaw Puzzles Children's Recess In Space! 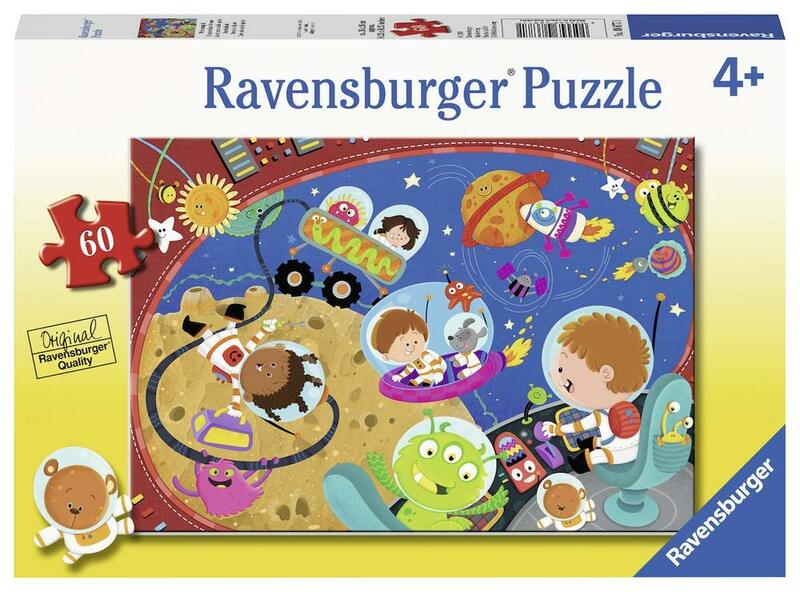 Manufacturer Number: RAV - 08677. 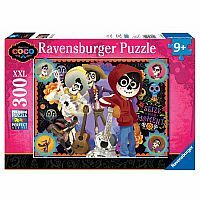 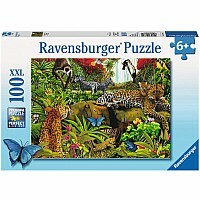 This puzzle has 60 pieces.